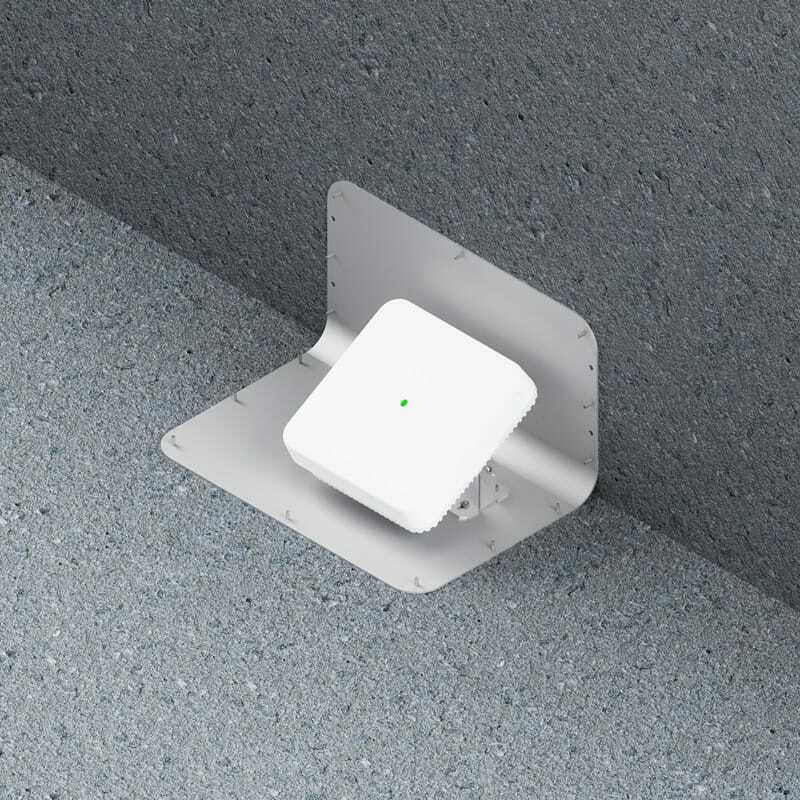 The Model 3010-00 protects APs mounted beneath seats in high density WiFi deployments in public venues. The 3010-00 is large enough for most enterprise APs or antennas, yet is compact enough to fit under the seat without impeding foot space. 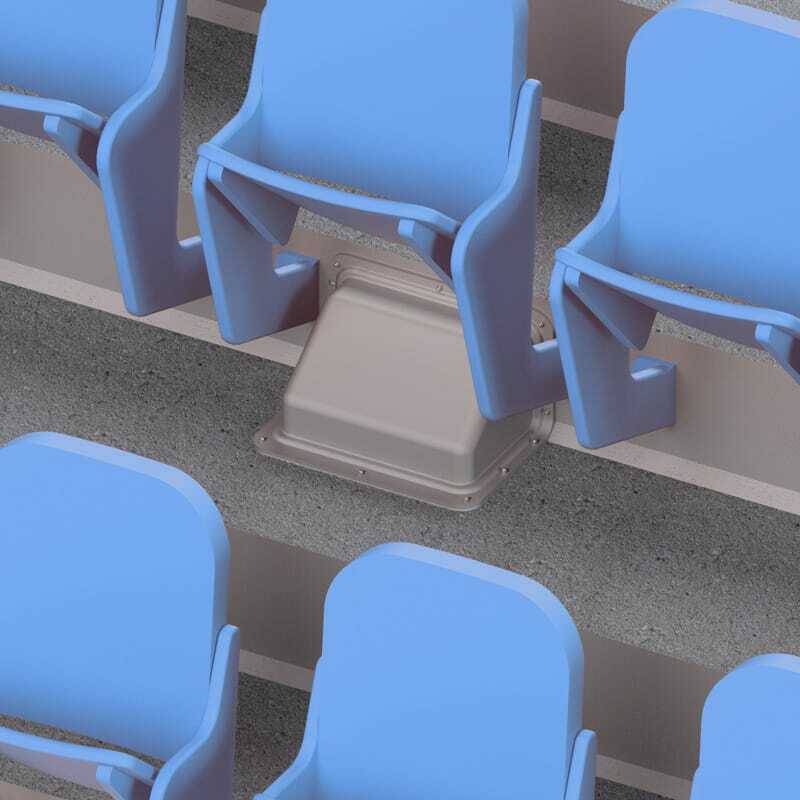 This enclosure is comprised of a heavy duty aluminum back plane and durable thermoformed plastic cover with a gasket for indoor/outdoor under seat installation. The UV resistant cover is virtually transparent to wireless signals. 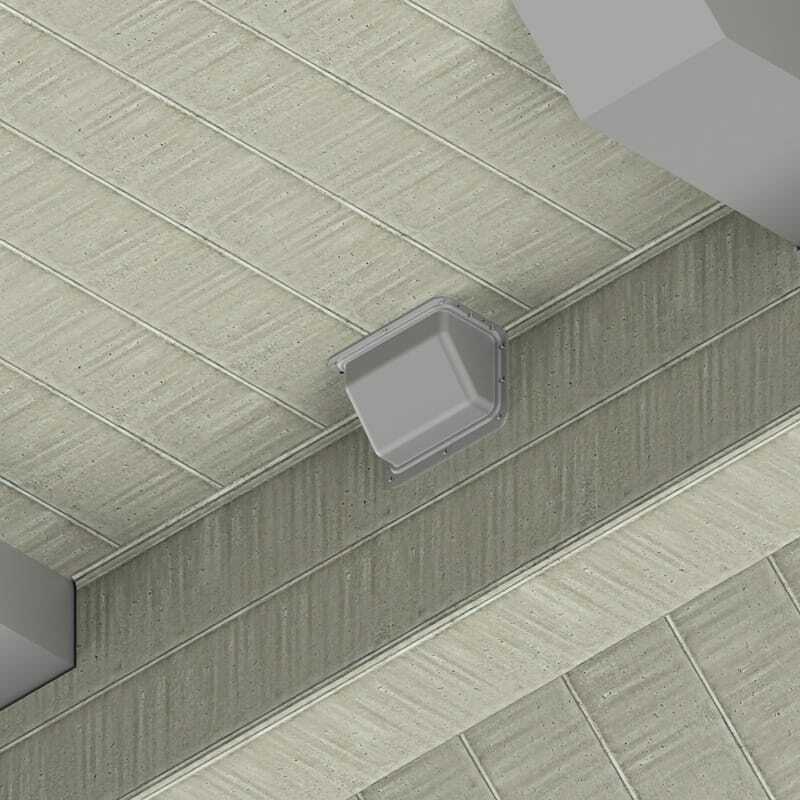 The plastic cover can be easily drilled for cable egress. 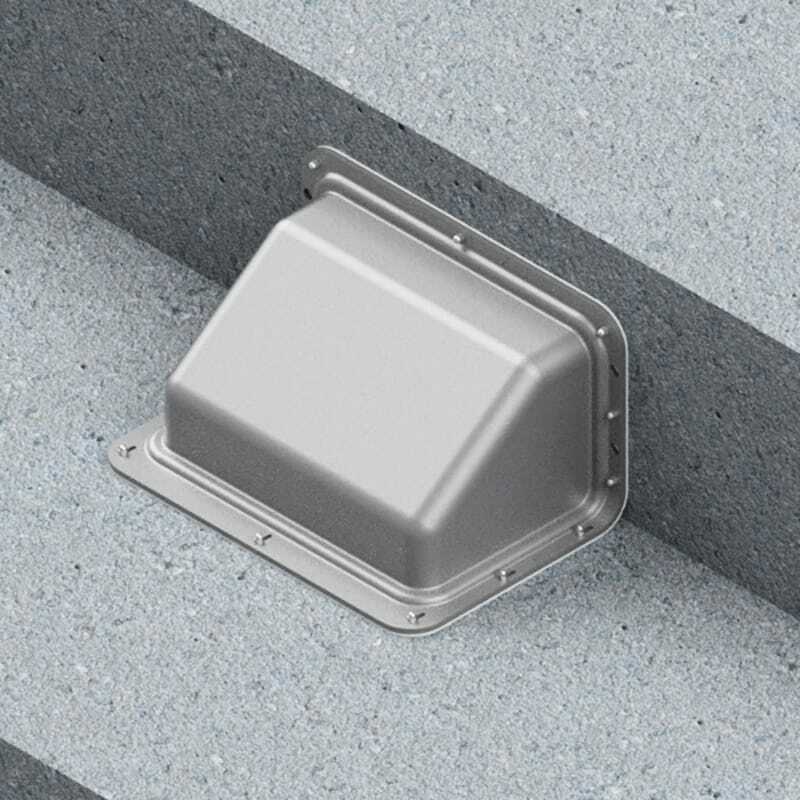 Please contact your Oberon representative for custom drilling of the aluminum backplane for cable egress.